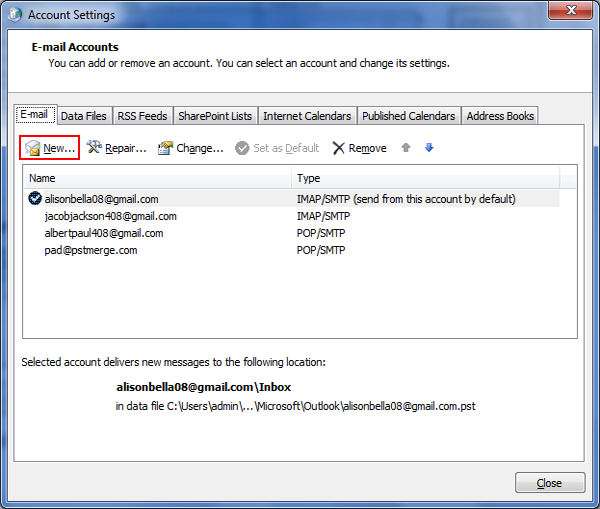 Know How to Configure and Create Outlook Account/Profile? Undoubtedly, web mail clients are portable, simple to use, and most of them are free to use! In concern with the security and space factor, web mails have proved themselves to be an important part of messaging services in past decade. However, these messaging platforms are like two ends of a coin, i.e. while they have advantages, they have disadvantages too. For example: There is risk of security breach, Server outages, or inaccessibility without internet connectivity. Taking all these factors into consideration, users are preferably shifting to desktop email clients. The benefit of having a mail client on machine, its database being backed up locally and access it any time, even without net connectivity. Yes! Although the send/receive process is restricted without internet, there is facility to access emails and other data in absence of network connectivity. Microsoft Outlook & its Popularity in Mail Clients World! There are number of software communities that are coming forward with reliable desktop email clients (Microsoft, Mozilla, Apple are to name a few). Amongst the various options that were made available, Microsoft Outlook managed to stand apart because of its cost, simplicity, and of course the efficiency. MS Outlook is an email client that is installed on Windows Operating System and comes integrated in MS Office suite package. The database of this application gets saved into Personal Storage Folders (PST) file. Over the time, a lot of improvement in this application is made and that is delivered through its different versions. Along with its incredible features, what makes Outlook a choice of both home and business users is its integration with IMAP, POP3, and MAPI accounts. The powerful integration of Outlook with Exchange Server and Active Directory makes it a choice of various enterprises. 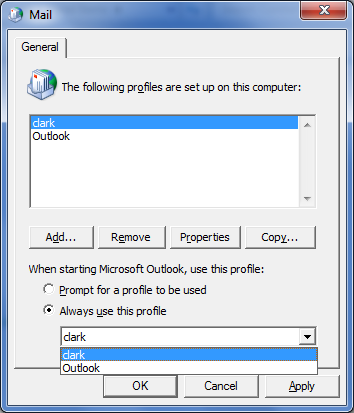 What is a Profile in MS Outlook? Details about Account in Use: Here, information about the username, the name in display, the mail Server name, and ISP password is stored. 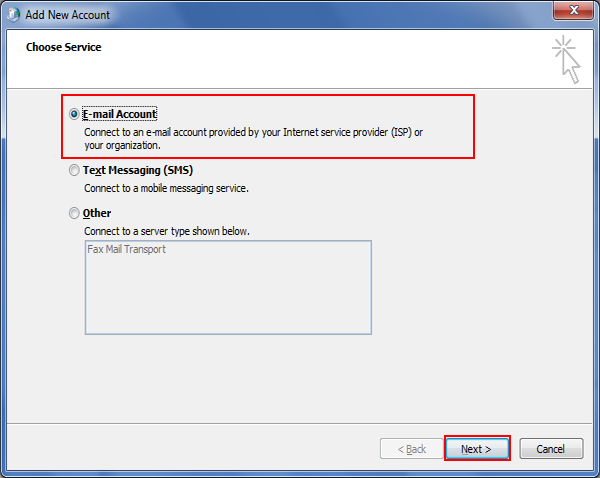 Where is Messaging Data Saved: There are two locations where Outlook data is saved: one is the mail Server or in the local database file saved with .pst extension. 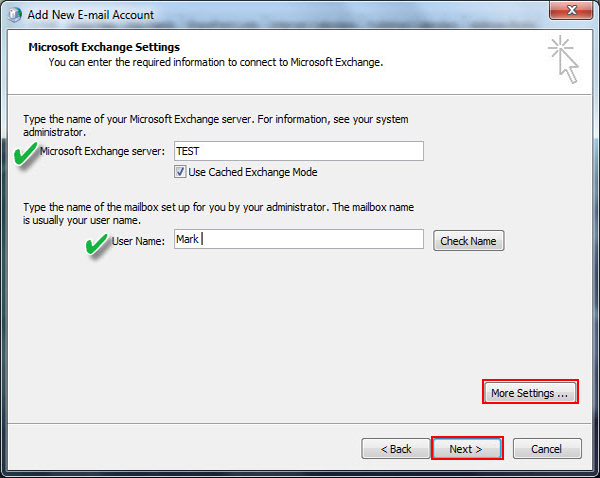 If Outlook is integrated with Exchange Server, the data gets saved into offline storage folder (.ost) file. 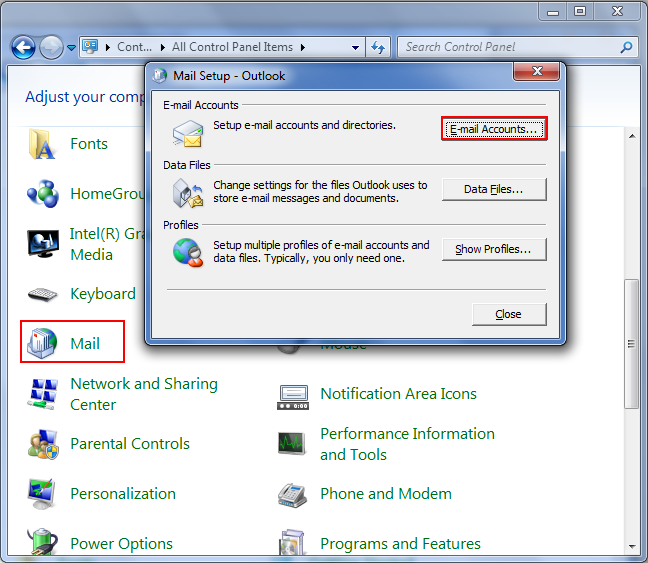 An Outlook profile can have one or more mail accounts and data files. 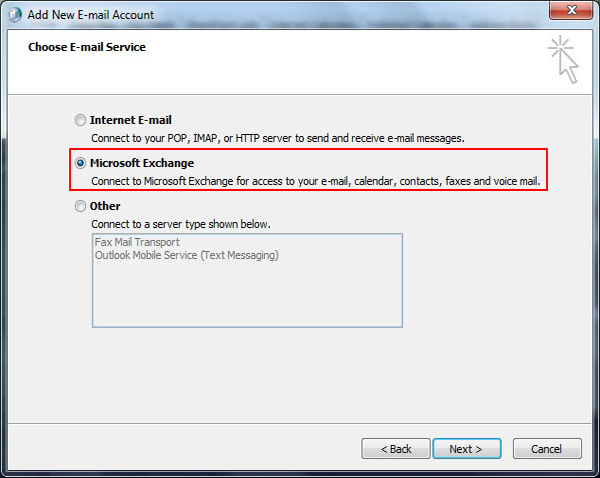 If an individual is using Outlook, he may prefer a POP3 or IMAP email account while at a corporate level, MAPI protocol is preferred which is Outlook configuration with Exchange Server. Since the previous versions of Outlook are less in use, here we are going to have a discussion on how to set up Outlook 2007, 2010, and 2013 with IMAP/POP3 profile. 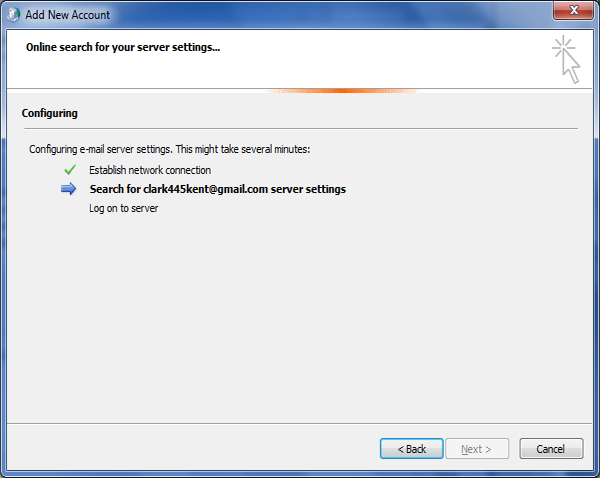 Here, the configuration is exemplified using Gmail account. Step1) Login to Gmail account. Click on the gear button at the top-right of screen and drop down to "Settings". 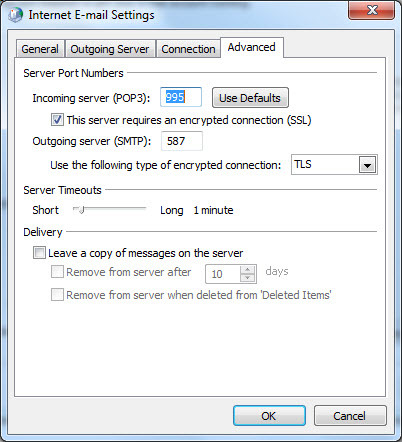 Step2) Under "Forwarding and POP/IMAP" tab, navigate to "IMAP Access" section and select "Enable IMAP". Move down on the screen, and click "Save Settings". 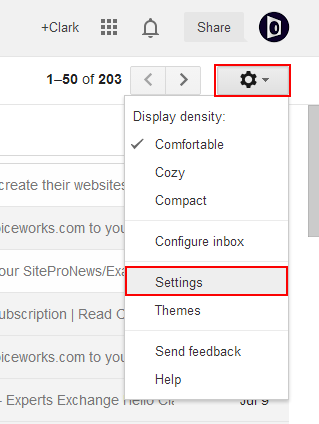 Step3) Go to "Control Panel" and click on "Mail". 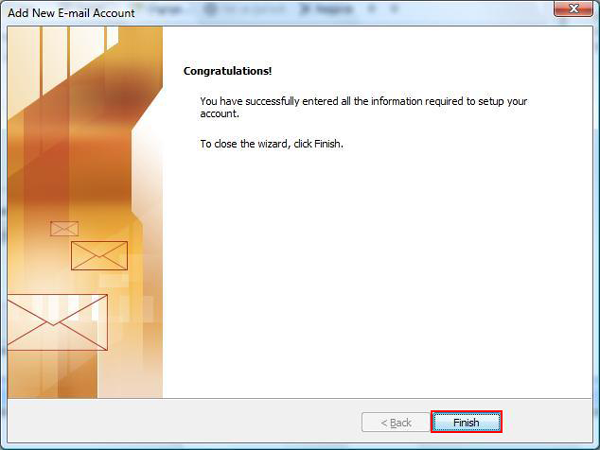 A mail set up wizard will pop up on screen; click "Email Accounts…"
Step4) Under the "Email" tab, click on "New" button. Step5) Define with which type of ISP Server you want to avail. 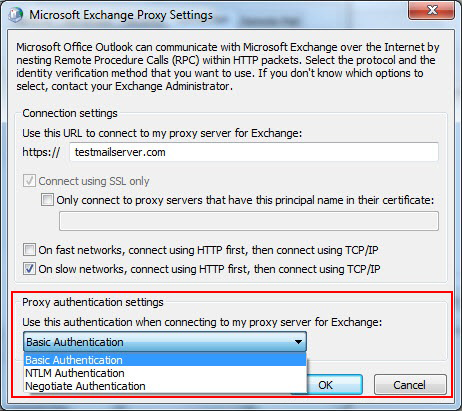 Step6) In the window that pops up, provide credentials to set up Outlook. Click "Next". 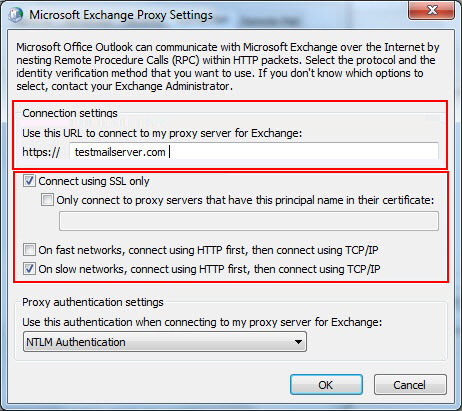 Step7) Outlook will start establishing connection with the Server. In most of the cases, auto-configuration process fails and you may receive errors like that mentioned below. To work around, click on "Manually Configure Server Settings". Step8) On this window, special attention has to be paid to "Server Information". After filling the required fields, click on "More Settings" button. Click on "Advanced" tab. Here, set default port for incoming and outgoing Server At the bottom of screen, you can notice an option: "Leave a Copy of Message on the Server" This is an elective facility. When all fields are filled, click "finish". 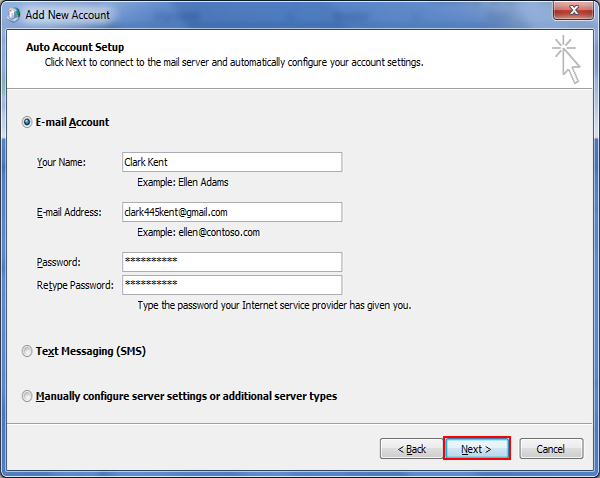 Step1) On the Add Account wizard, click on "Manually Configure Server Settings or Additional Server Types". Step2) In this page, define the Server type. 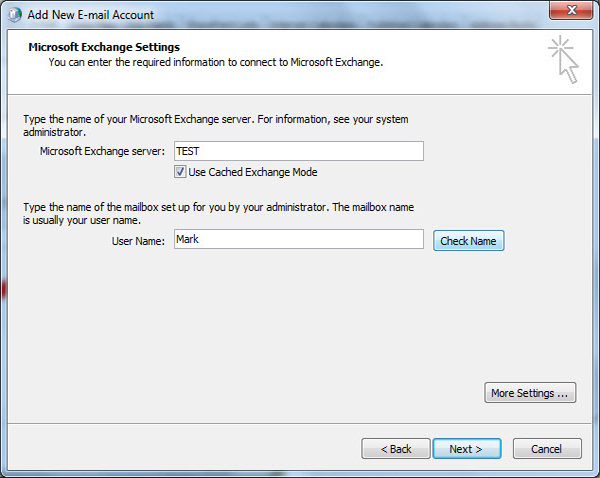 Select "Microsoft Exchange or Compatible Services". 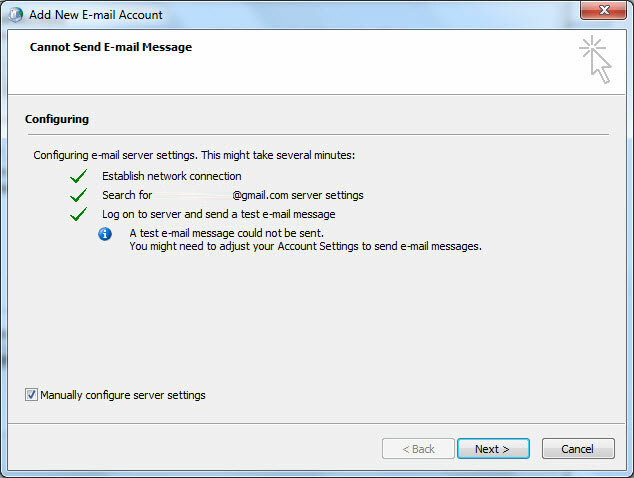 In the text box for Server, enter "Outlook"
In the Username textbox, enter complete "Email Address"
After entering the asked credentials, click on "More Settings" button. 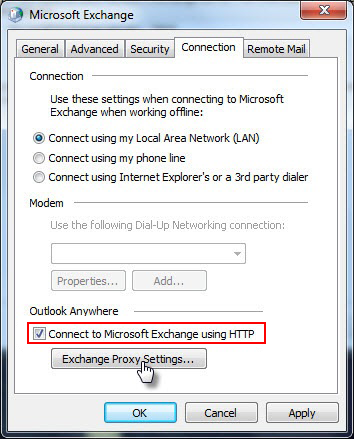 Step4) Click on "Connection" tab and enable check box for "Connect to Microsoft Exchange using HTTP" under Outlook Anywhere section. After this, click on "Exchange Proxy Settings". 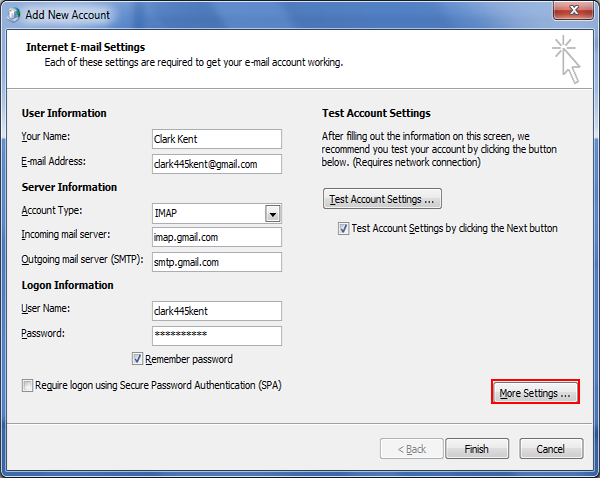 Step5) Follow the guidelines mentioned in the image and fill up two sections highlighted in it and click OK.
How to Set Default Email Account Outlook? Go to "Control Panel" and click on "Mail". You will see a mail set up wizard on screen; click "Show Profiles"
Prompt for a profile to be used: If this is enabled, then whenever you create email and click on send button, it will ask for the profile to be used. Always use this profile: If this option is enabled, the selected profile will be used by default for sending mails.